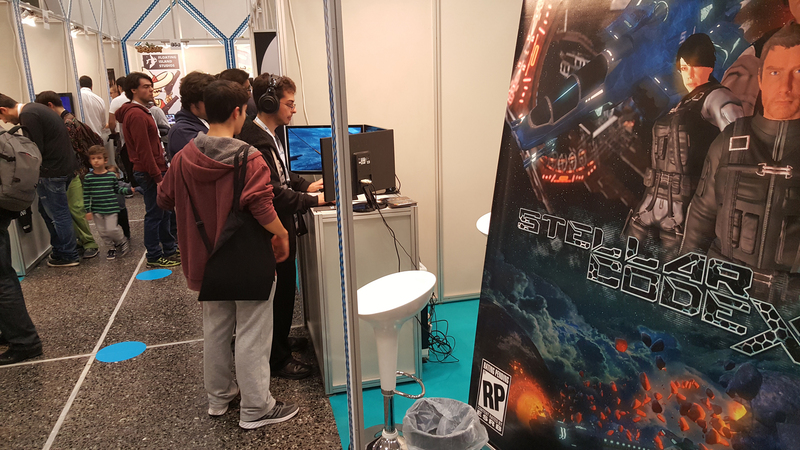 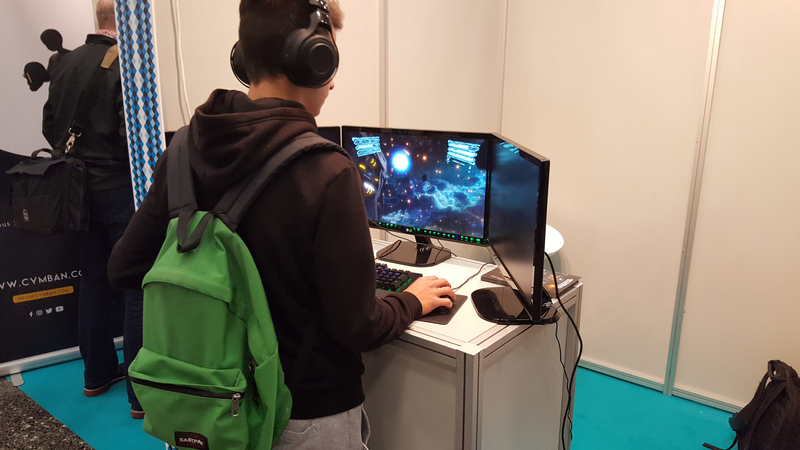 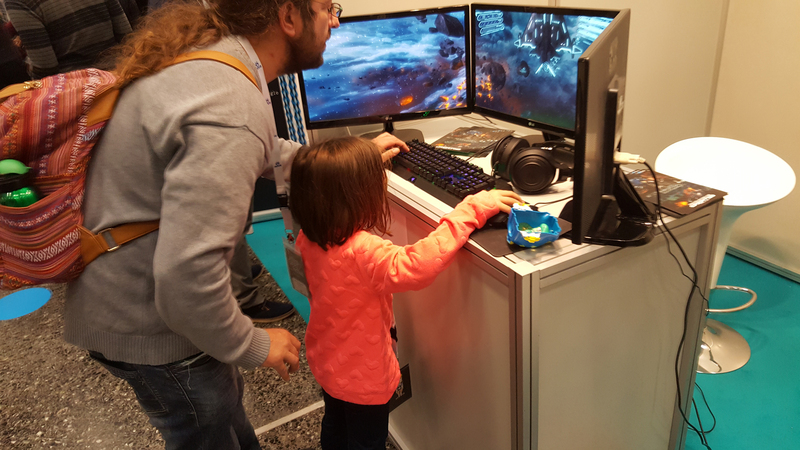 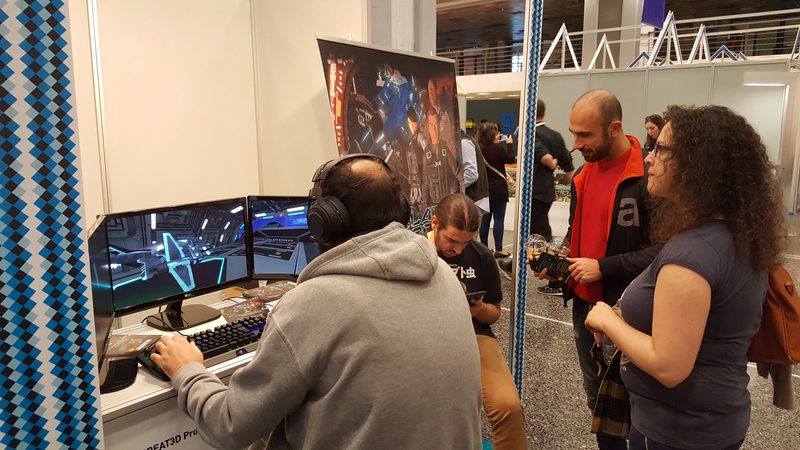 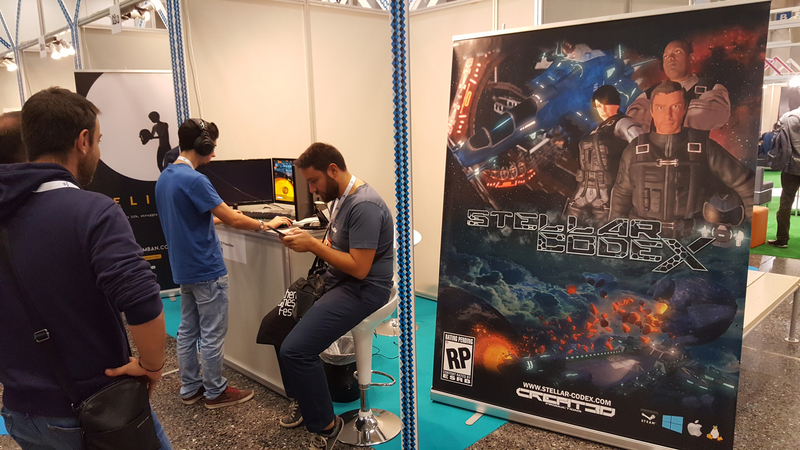 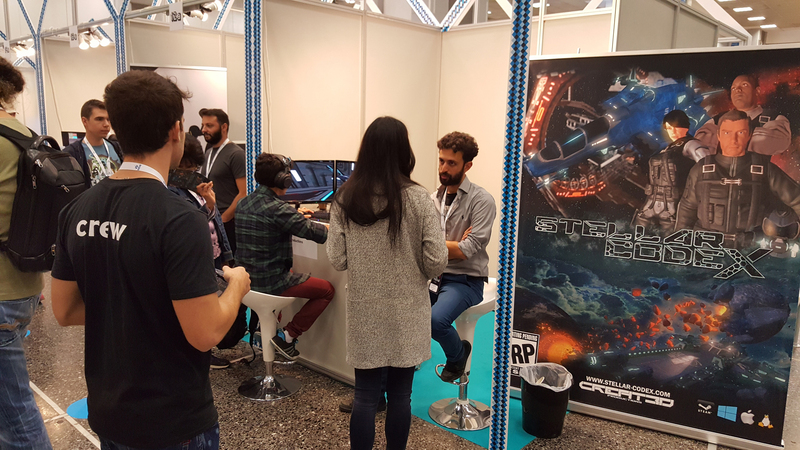 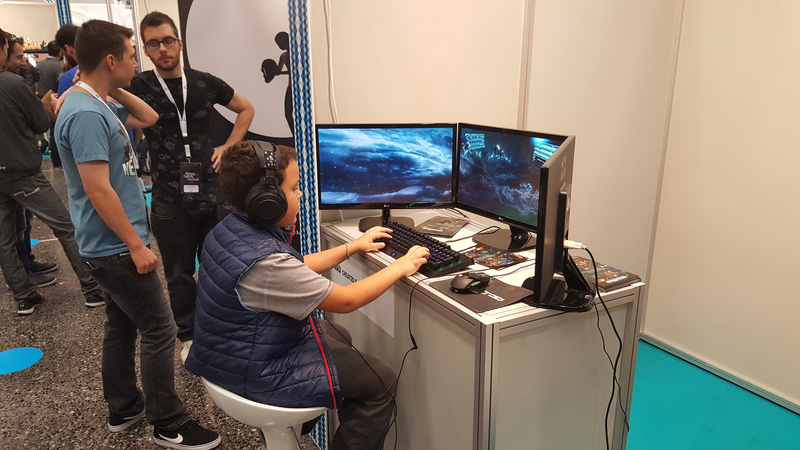 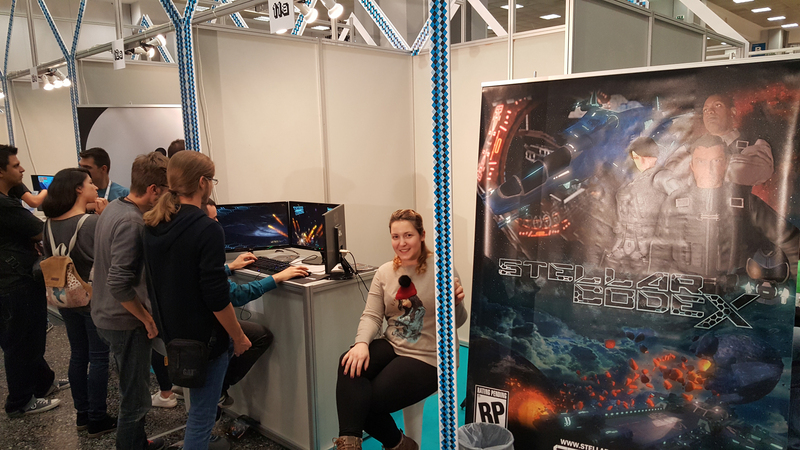 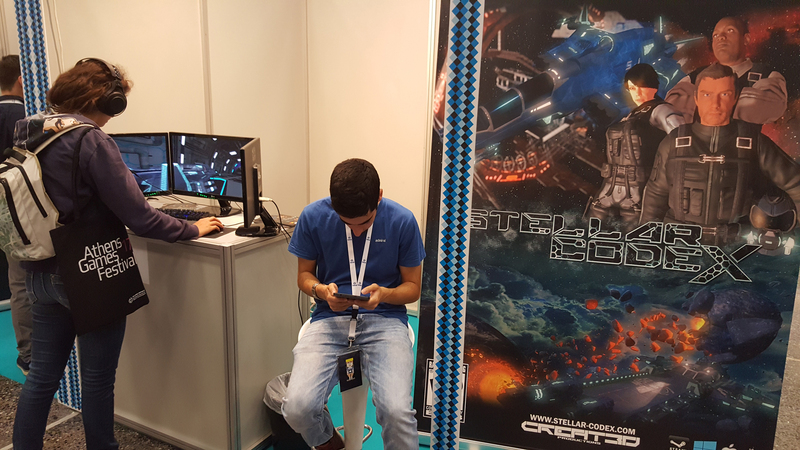 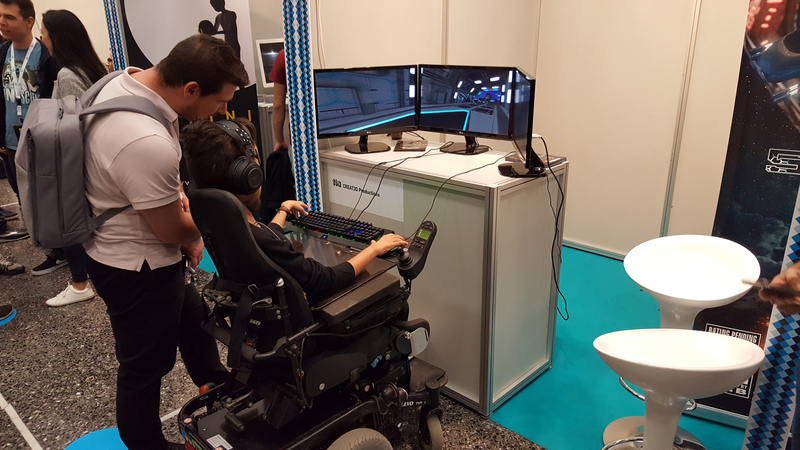 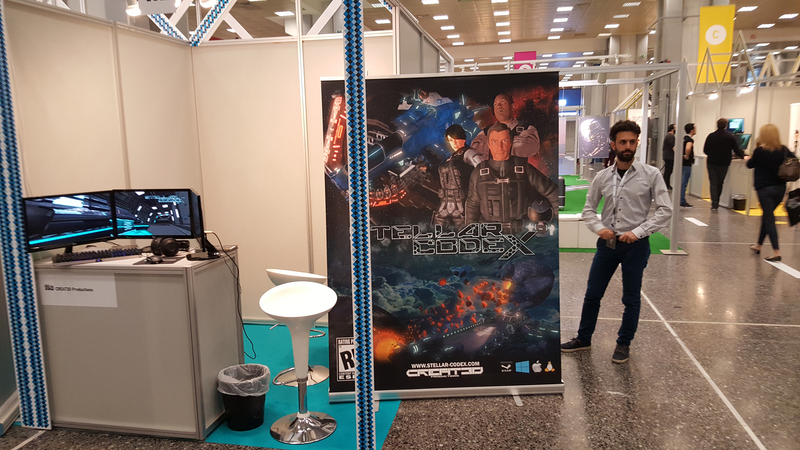 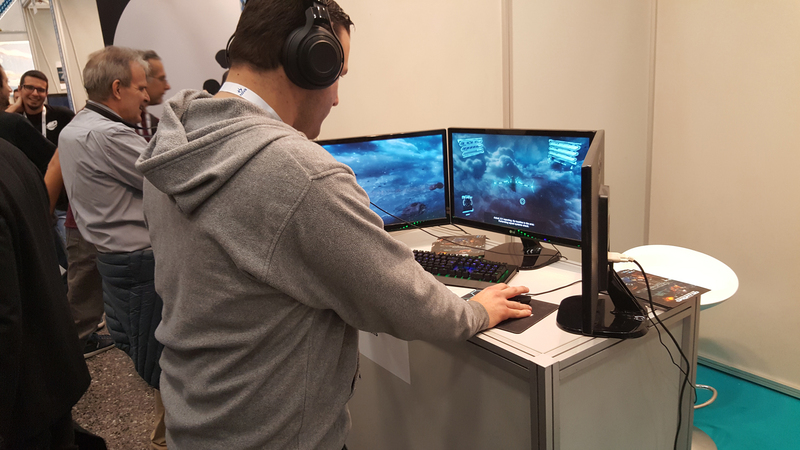 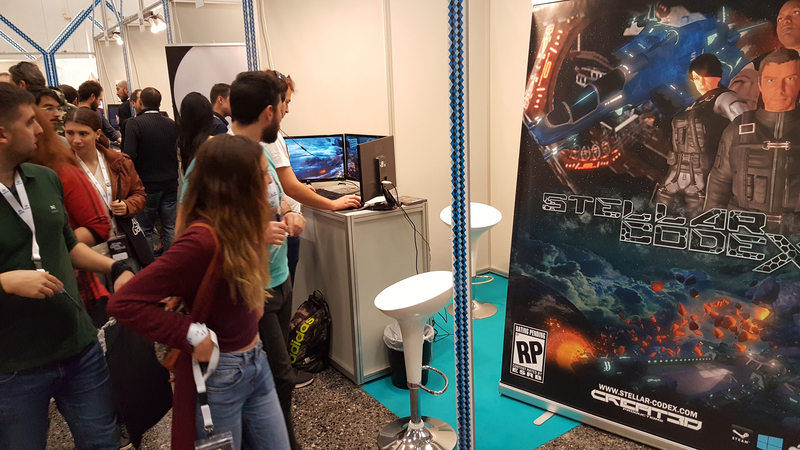 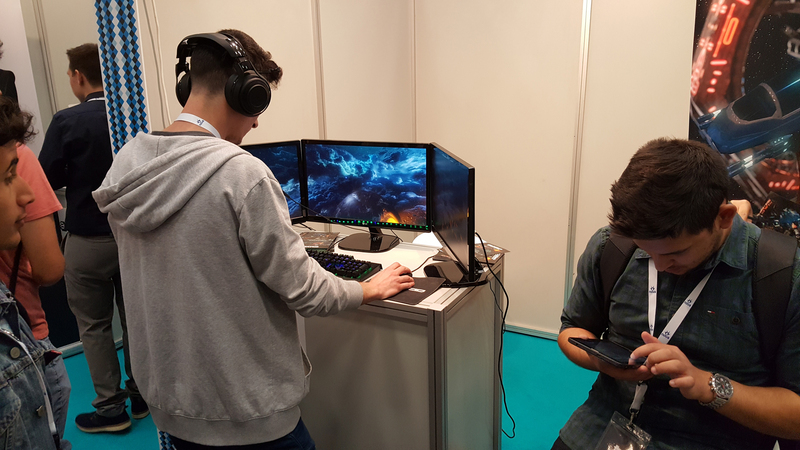 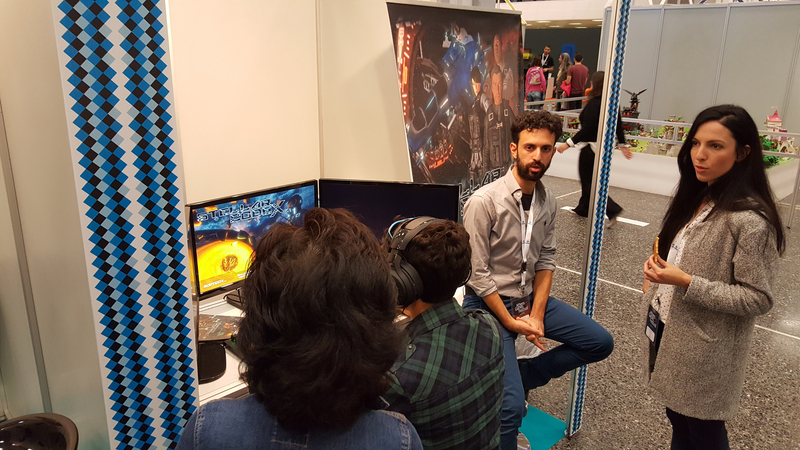 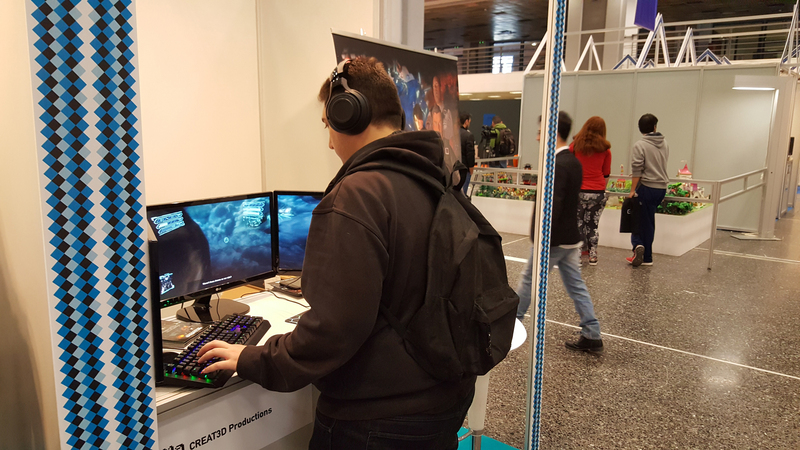 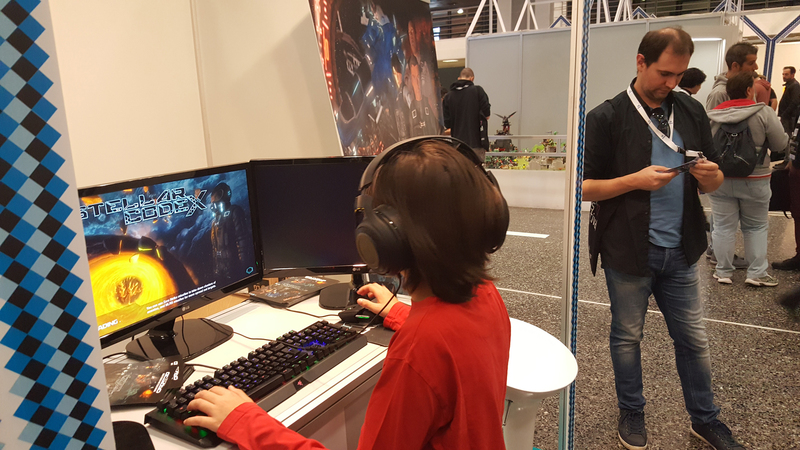 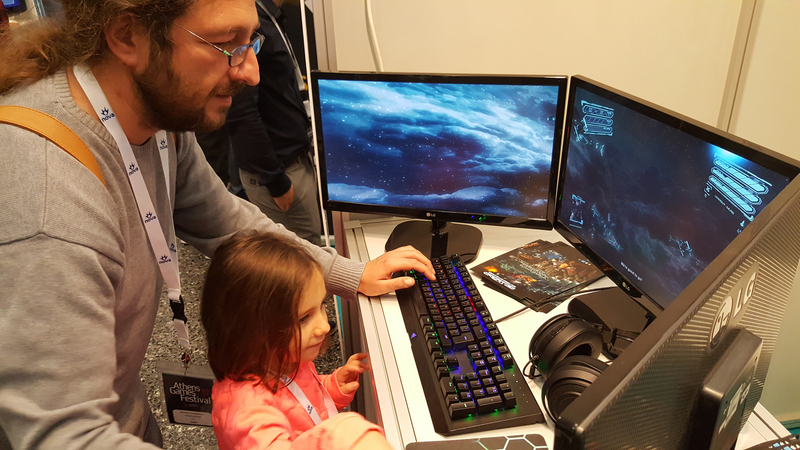 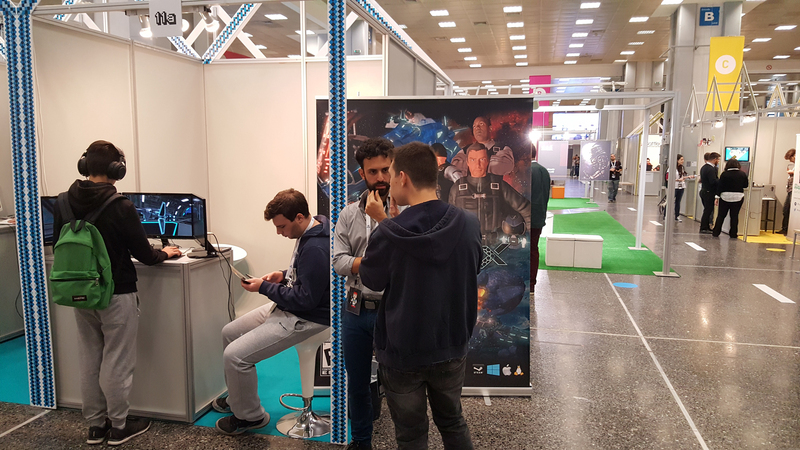 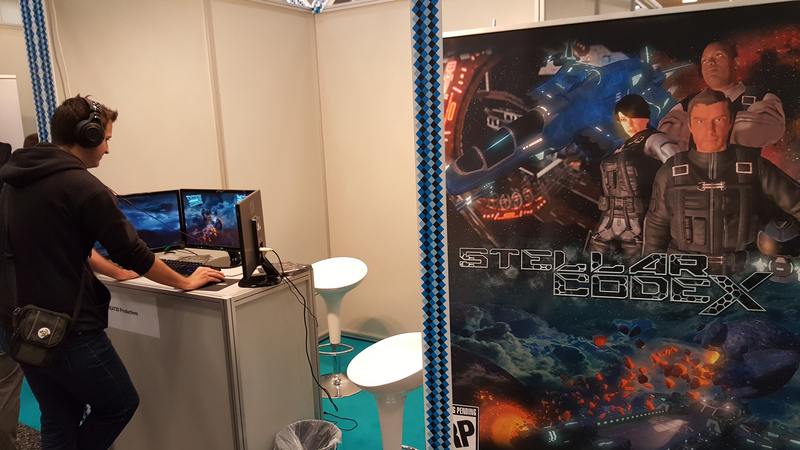 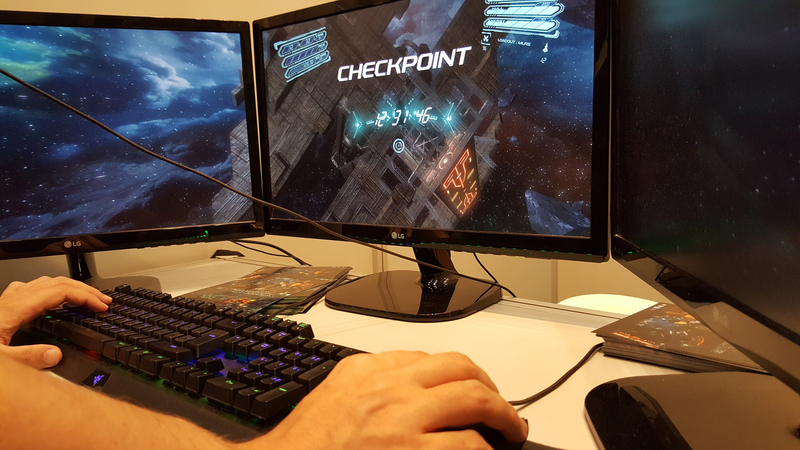 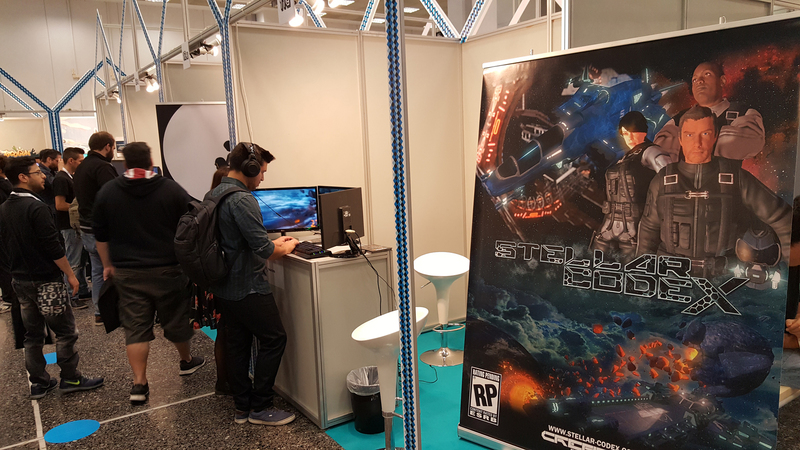 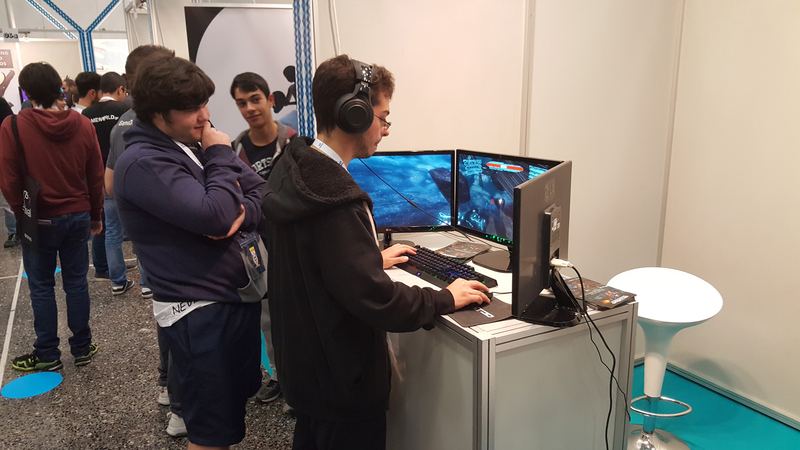 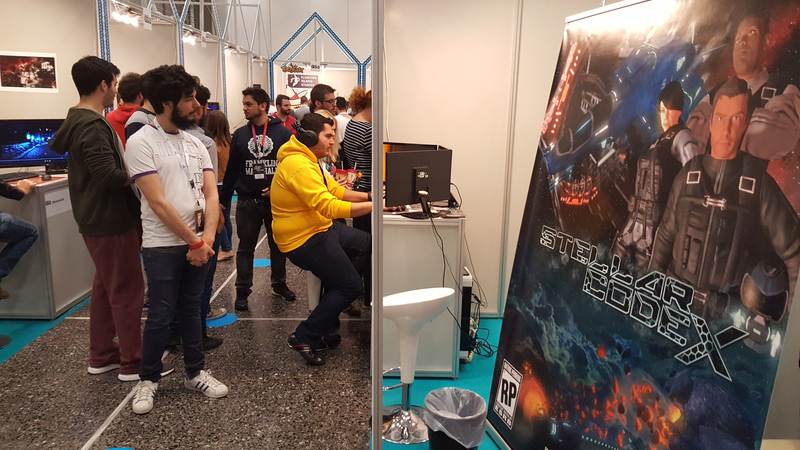 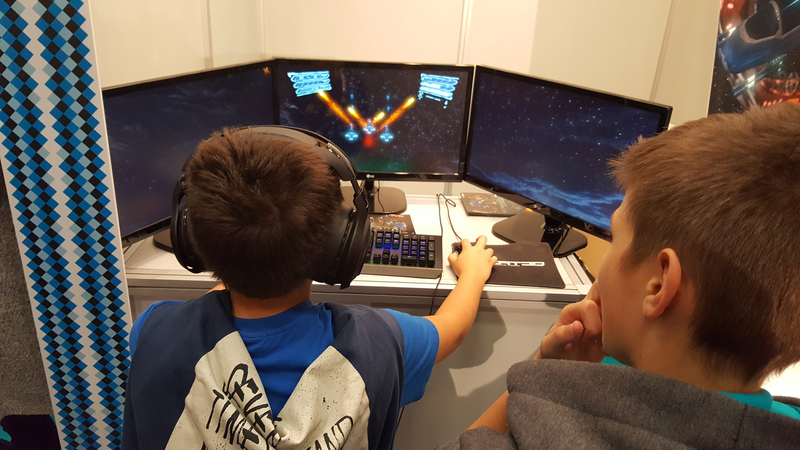 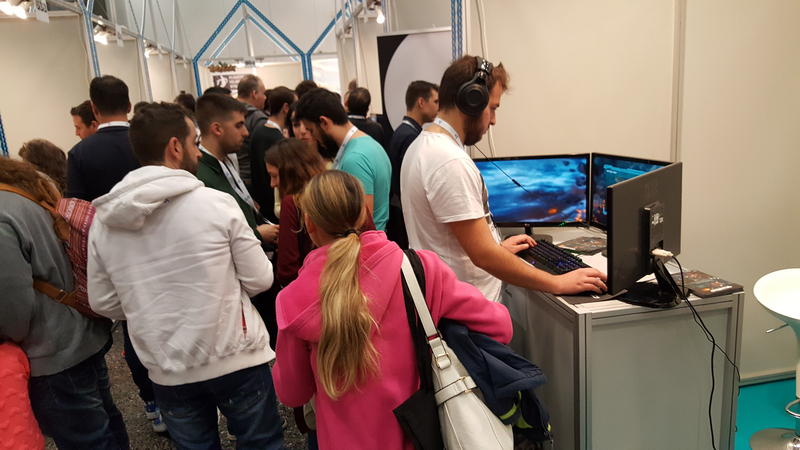 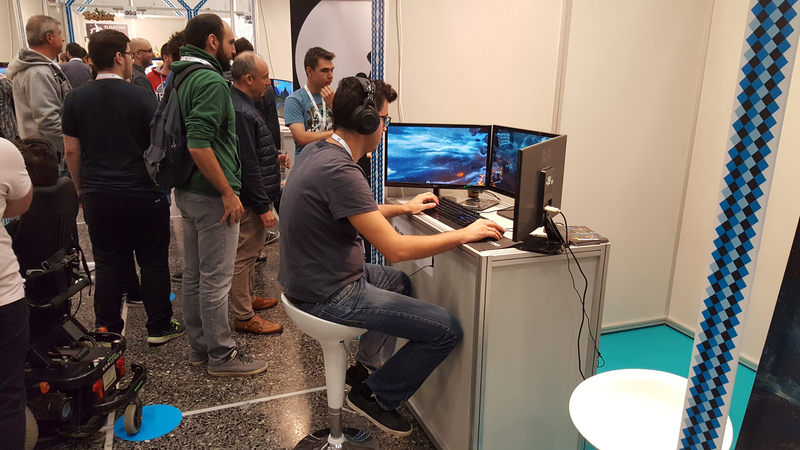 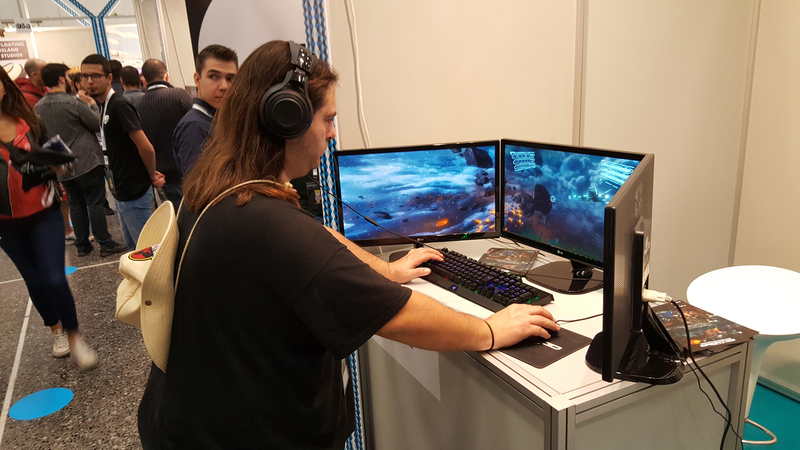 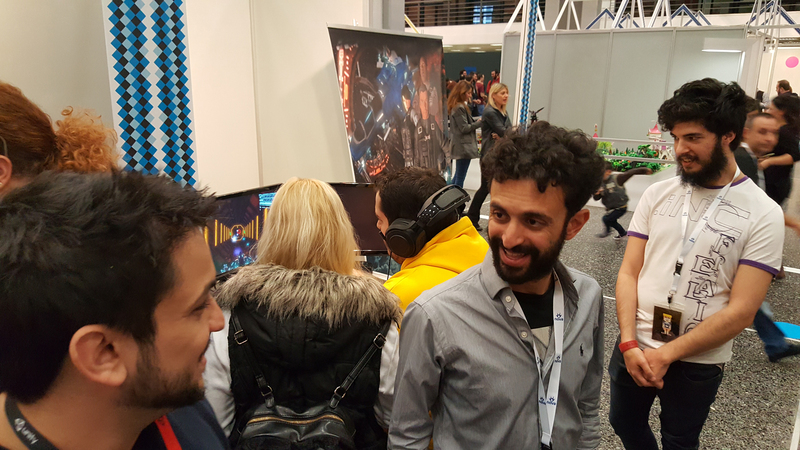 The first business oriented Greek Game Developer festival is now over and CREAT3D Productions was once more at the heart of progress and innovation! 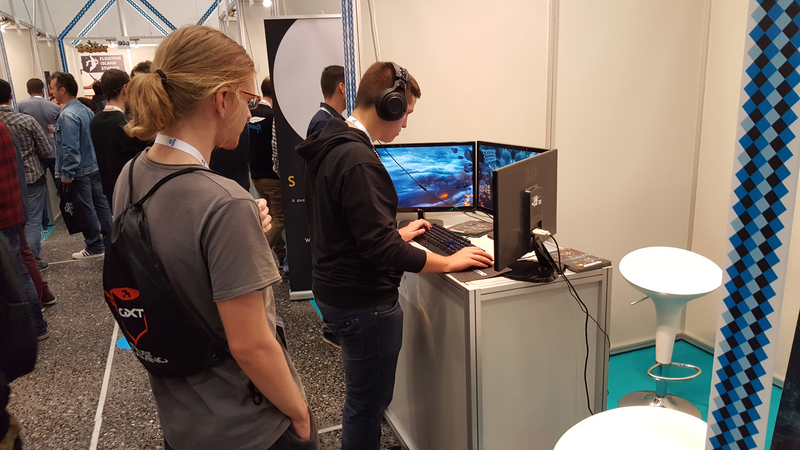 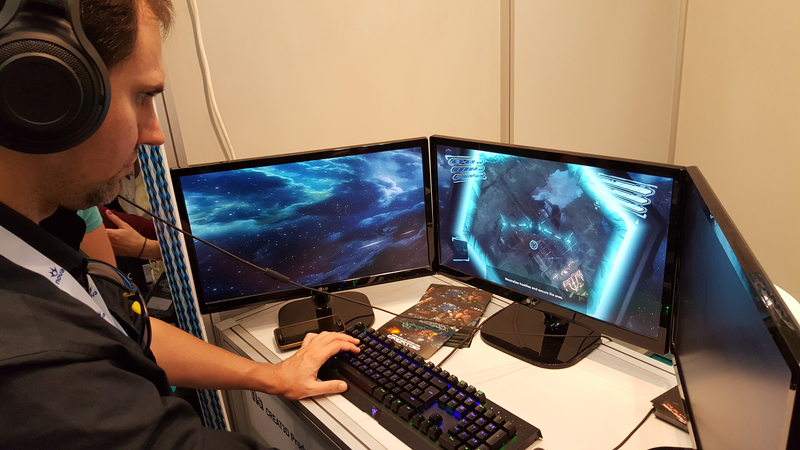 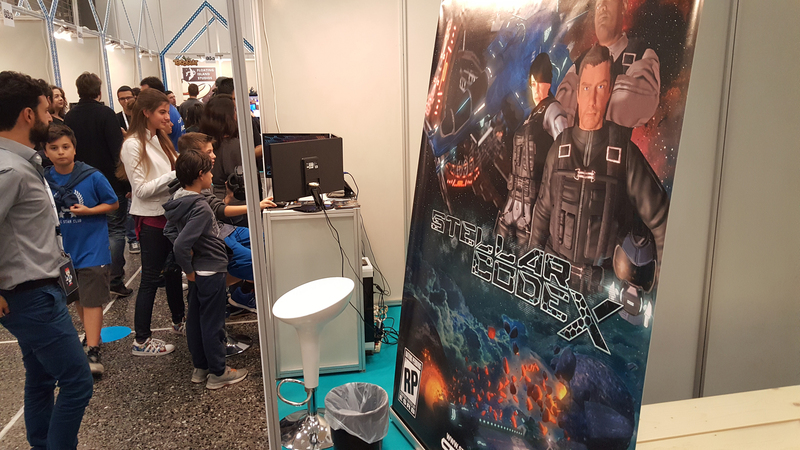 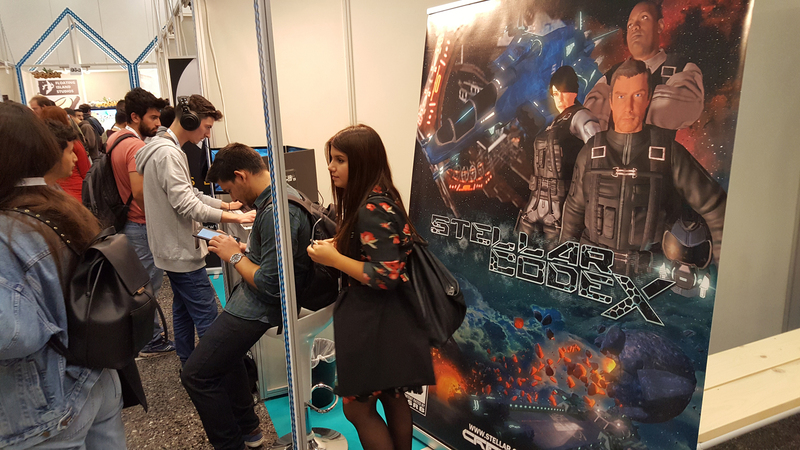 We came in contact with professionals in the game development field, as well as government agents and private investors and also made a few new fans of Stellar Codex in the process! 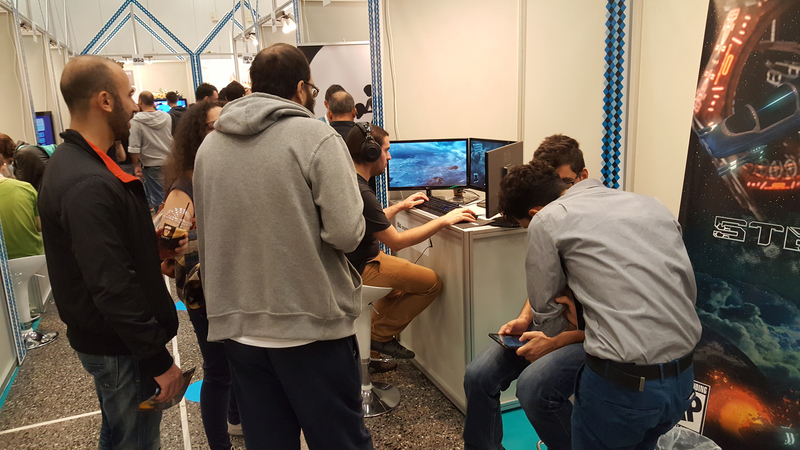 We are proud to be part of a major move that will help solidify Game Development as a legitimate industry in Greece, and we look forward to next year’s Athens Games Festival!